RescueNet arrive in Cebu – Donations can be made here. 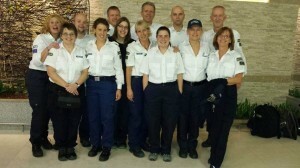 Our RescueNet team members have arrived safely in Cebu, Philippines. Thanks to Korean Air, Virgin America and Qantas for waiving the extra fees for gear and supplies.